The Journey of Cricket's Ultimate Centurion, Introduction by Sachin Tendulkar. Includes four colour 70 rare photos. 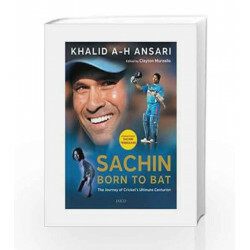 Sachin: Born to Bat by veteran journalist Khalid A.H. Ansari and edited by Clayton Murzello is a unique ode to contemporary cricket's finest batsman. In the words of the author: "This is an attempt to impartially probe the crucial mental, physical and emotional ingredients of a cricketing 'god'. I have tried to turn the laser on the maestro's persona - innumerable blemishes and all - to prevent the book from degenerating into a shabaash, wah-wah hagiography. For all his splendiferous achievements, Sachin has also shown that he is a mere mortal with feet of clay - witness his run-ins with authority, cricketing and civil". Despatches to Mid day, one of Asia's leading newspapers, from some of the world's most famous names in cricket writing Ayaz Memon, Harsha Bhogle, Ian Chappell, Mike Coward, Peter Roebuck and other luminaries grace the pages of this book. Tributes from cricket's most famous personalities including Tendulkar's Team India teammates and coaches make this publication invaluable in helping cricket enthusiasts understand what makes Sachin the peerless champion he is. The book also captures critical moments of Tendulkar's wondrous cricketing career from photographers who have followed him throughout his distinguished career. 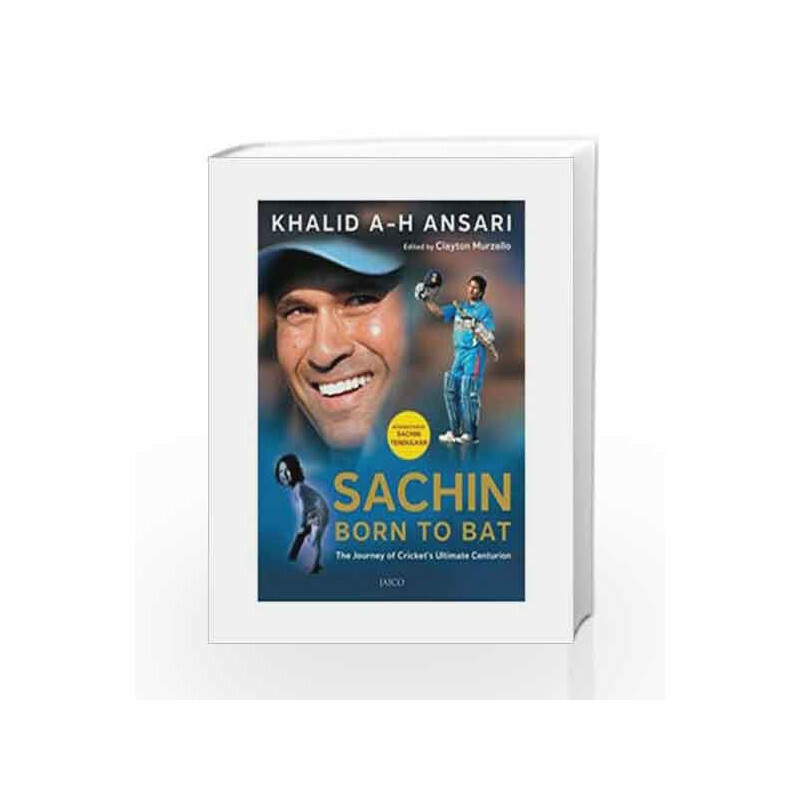 Sachin: Born to Bat Book is not for reading online or for free download in PDF or eBook format. Table of Contents,Index,Syllabus,summary and image of Sachin: Born to Bat book may be of a different edition or of the same title.